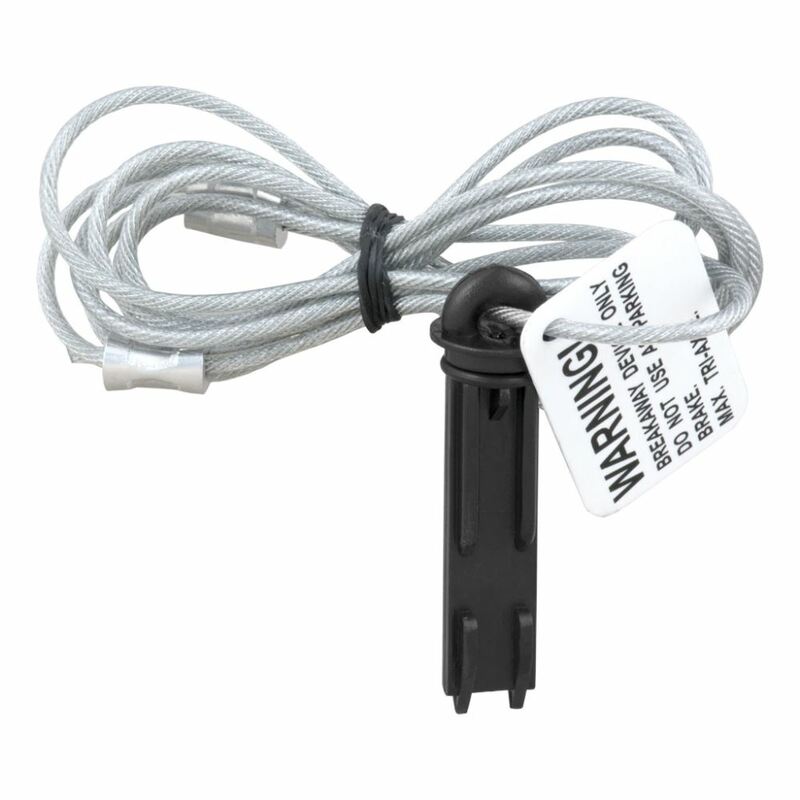 Replacement Cable and Pin for Curt Soft Trac I and II Trailer Breakaway Kits - 48"
Replaces the 48" long cable with pull pin on the breakaway switch that came with your Curt Soft Trac trailer breakaway kit. Call 800-298-8924 to order Curt accessories and parts part number C52020 or order online at etrailer.com. Free expert support on all Curt products. Guaranteed Lowest Price and Fastest Shipping for Replacement Cable and Pin for Curt Soft Trac I and II Trailer Breakaway Kits - 48". Accessories and Parts reviews from real customers. 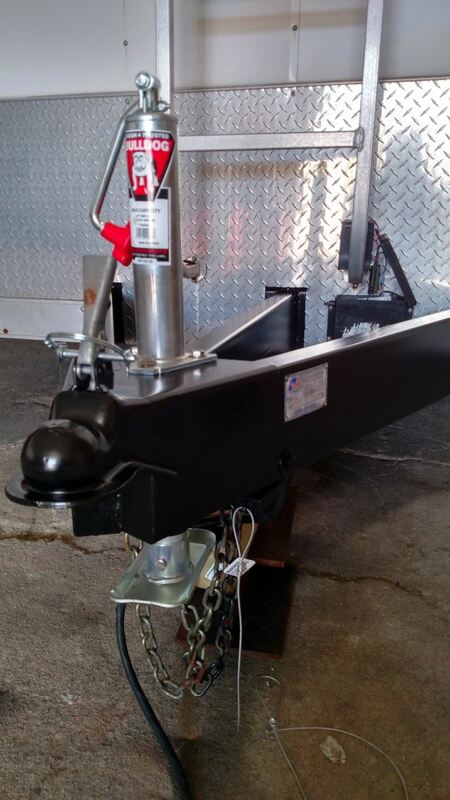 Replaces the 48" long cable with pull pin on the breakaway switch that came with your Curt Soft Trac trailer breakaway kit. Video of Replacement Cable and Pin for Curt Soft Trac I and II Trailer Breakaway Kits - 48"
here's the breakaway switch, and you can see here's the pin inserted, and then here's the cable. This is the part we're talking about. The pin basically inserts into the breakaway switch. This end of the cable right here would connect to your tow vehicle, so that's the trailer and tow vehicle lever disconnect. It'll pull the cable, which will pull that bin out of the breakaway switch, and it'll activate the brakes and bring your trailer to a stop.But that should do it on the review for the replacement cable and pin for the Curt Soft Trac I and Curt Soft Trac II trailer breakaway kits..
Order: RelevanceNewestRating - High to LowRating - Low to High Replaces the 48" long cable with pull pin on the breakaway switch that came with your Curt Soft Trac trailer breakaway kit. Working great and have had no issues. Trailer breakaway kits are not trailer-specific but a replacement part like the pin and cable does need to match your current breakaway setup. We have such items for Hopkins, Tekonsha, Curt and others and you'll see them all on the linked page. Just match the pin and cable by brand. Here are popular examples of this replacement part: Hopkins # HM20051 Tekonsha # 2010-A Bargman # 54-85-002 Curt # C52020 You can also just replace the entire switch with # 2005-P if you prefer. 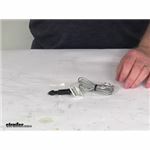 The Replacement Cable and Pin, part # C52020 may work on the breakaway kit on your camper but you will need to verify the breakaway unit you have to make sure. This pin is designed to fit Curt Soft Trac I part # C52040 or # C52041, or Soft Trac II # C52028 or # C52026. If your breakaway kit is one of these then the # C52020 will work for you. You will want the Curt Lanyard and pin # C52020. 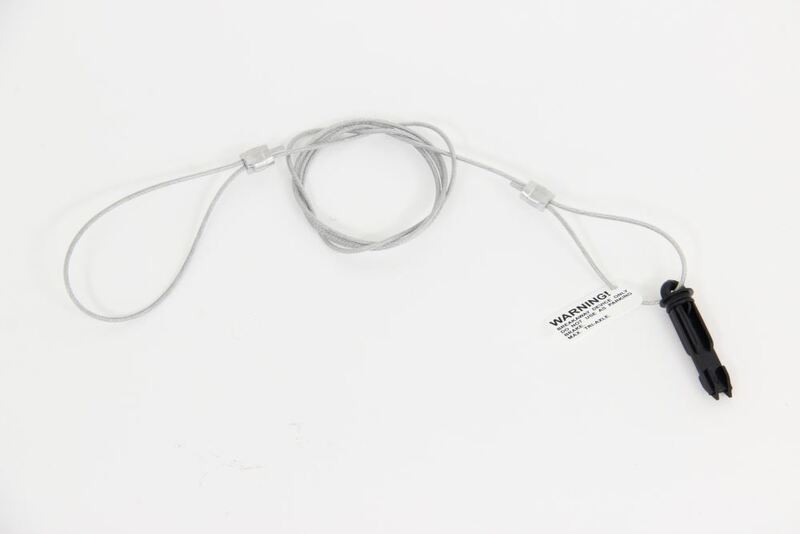 This part works with all Curt breakaway switches and connects your vehicle to the trailer breakaway battery.